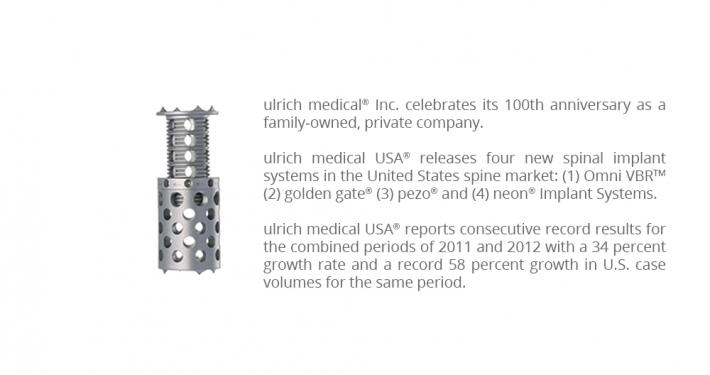 In 1912, when Heinrich C. Ulrich founded his own workshop for medical technology and orthopedics with a health care supply store, he surely could not have guessed that he was laying the foundation for an international company with worldwide renown. 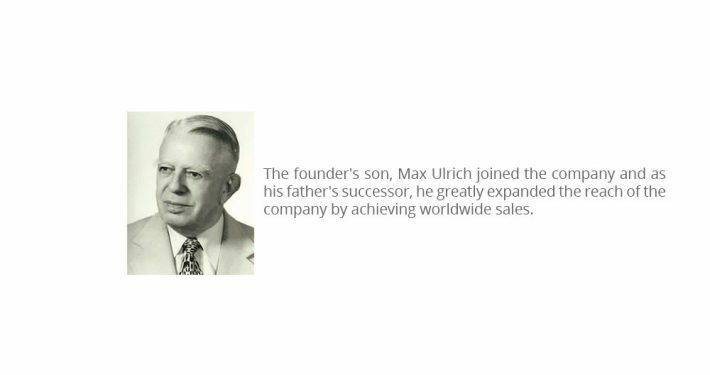 In 1967, the company founder, Heinrich C. Ulrich, died at the age of 92 but he knew that his life‘s work was in the good hands of his son, Max. 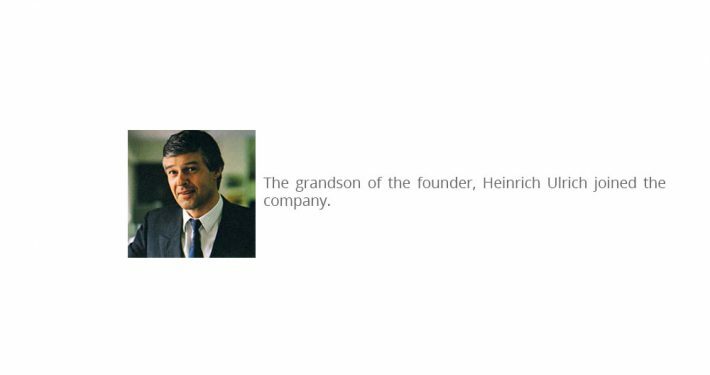 In addition, grandson Heiner Ulrich joined the family company in 1967. The future development of the company was clear to him. 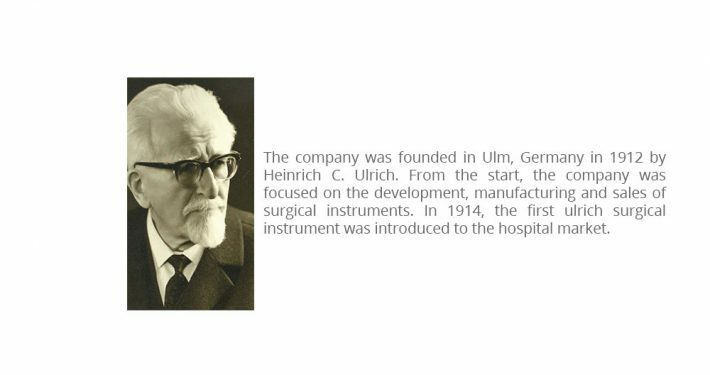 He continued the tradition of manufacturing surgical instruments and developed worldwide sales. 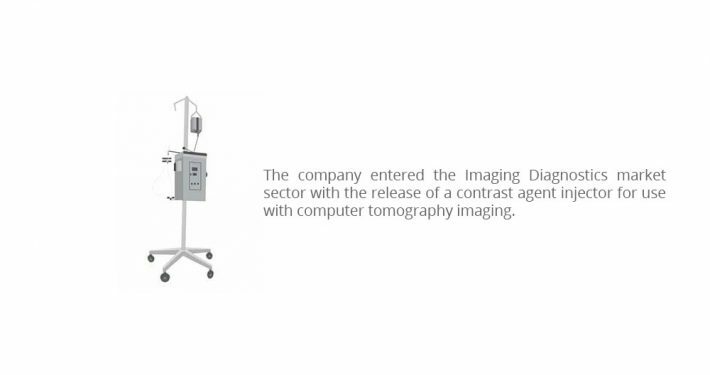 Today, the products are exported to more than 70 countries. In 2006, the subsidiary „ulrich medical USA, Inc.“ was founded in Chesterfield, St. Louis, Missouri. 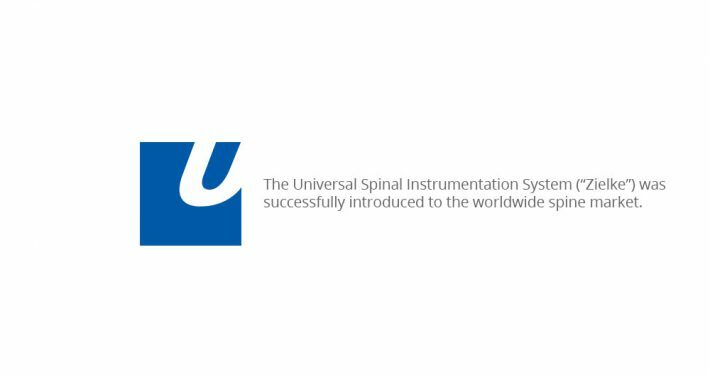 The course for expansion has been set and the headquarters in Ulm have grown. 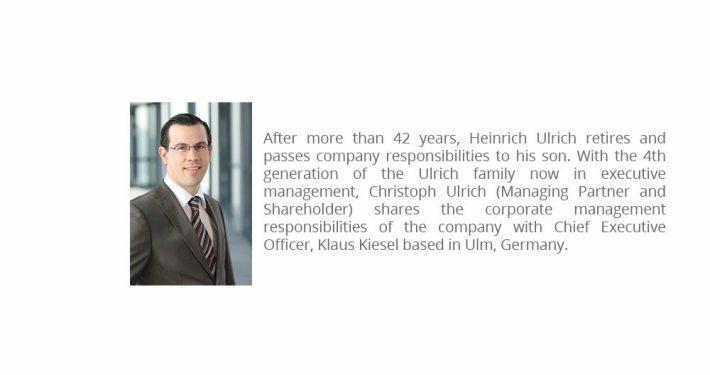 A significant era ended in 2009: After more than 42 years of entrepreneurship, senior partner Heiner Ulrich retired from active corporate management and handed these management duties over to his son, Christoph Ulrich. As a managing partner, he now shares duties and responsibilities with CEO Klaus Kiesel, who has sole power of corporate representation. 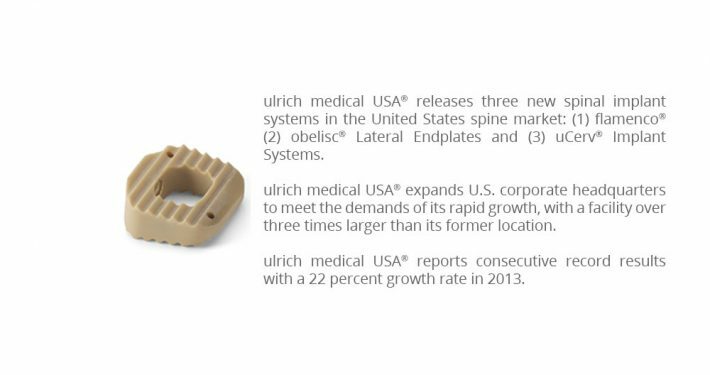 A new era has begun. 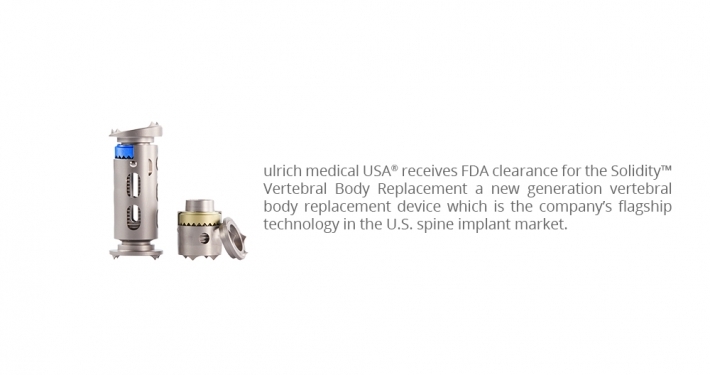 ulrich medical has thus ensured that it, as an independent family-owned company, remains an innovative and stable partner for customers, suppliers and employees.